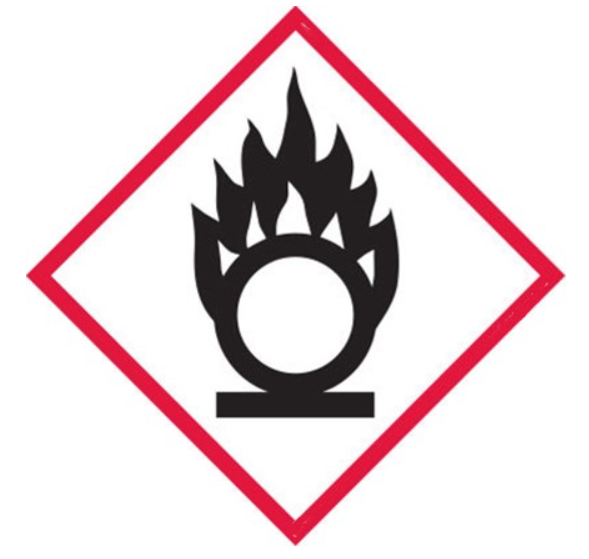 GHS Compliance notices for Oxidizing Gas. This set comes with 1 10x10 tagboard and 1 4x4 sticker. You can order a set of both GHS Compliance notices in the GHS Placard kit.